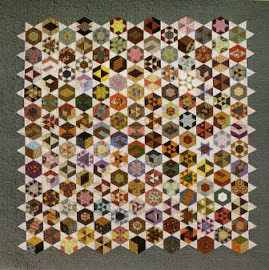 I just had a scroll through your blog and you have beautiful quilts. I love the doll size quilts. I'm loving doing the little quilts. They are finished so quickly which is nice!